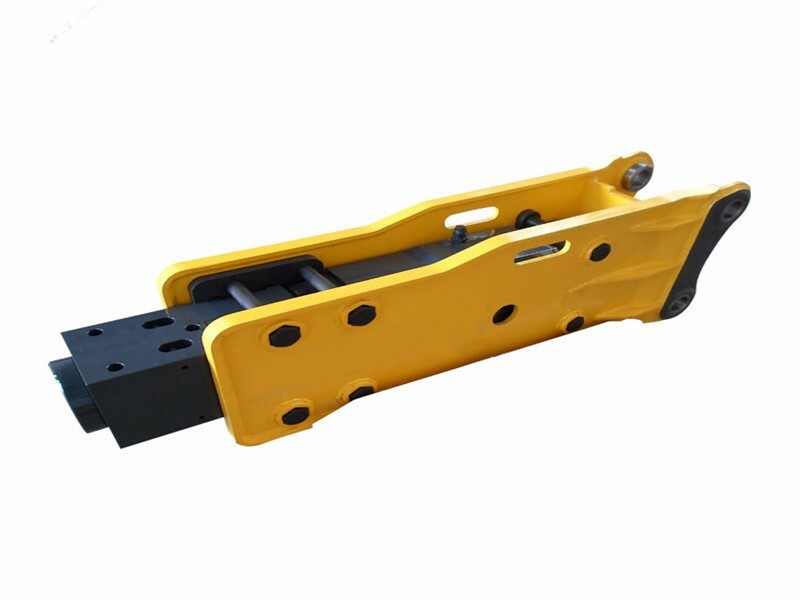 Supplier: Yantai Sanyu Machinery Equipment Co., Ltd.
company : Yantai Sanyu Machinery Equipment Co., Ltd. 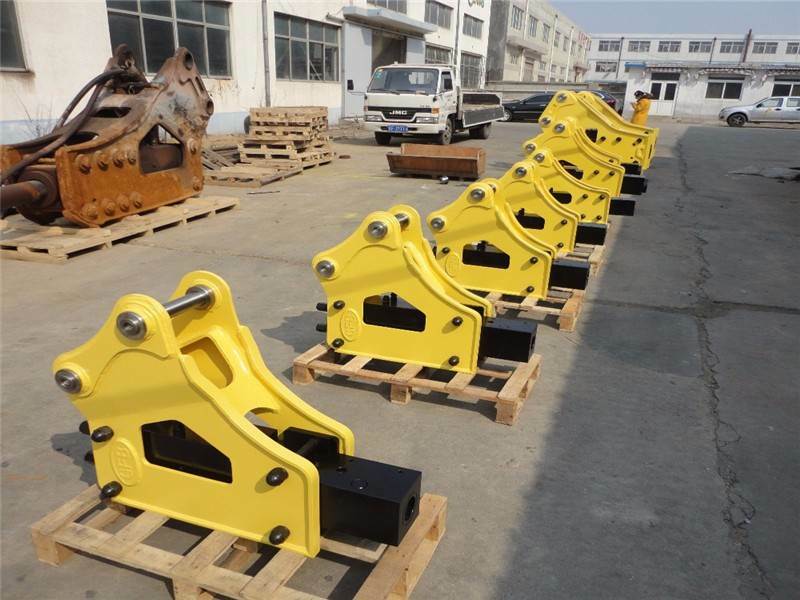 The production of the hydraulic breaker:A hydraulic breaker is a powerful percussion hammer fitted to an excavator for demolishing concrete structures or rocks. 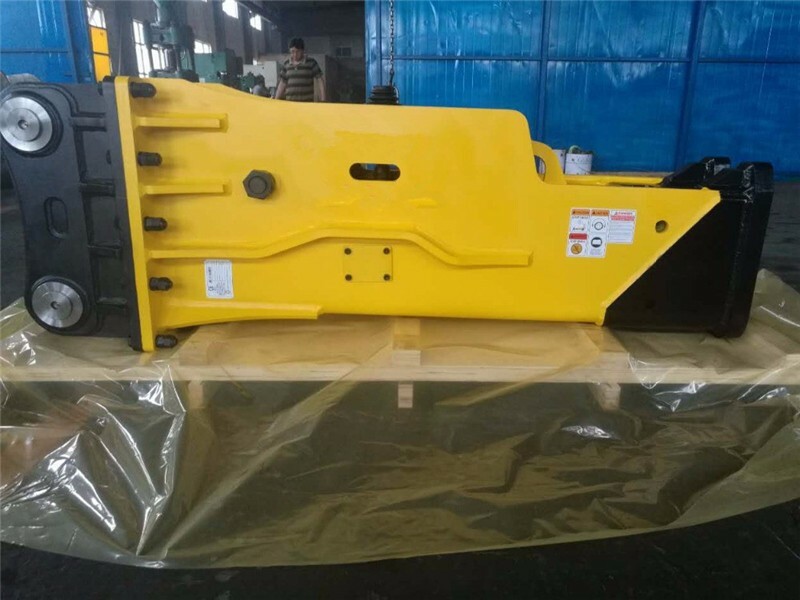 It is powered by an auxiliary hydraulic system from the excavator, which is fitted with a foot-operated valve for this purpose. 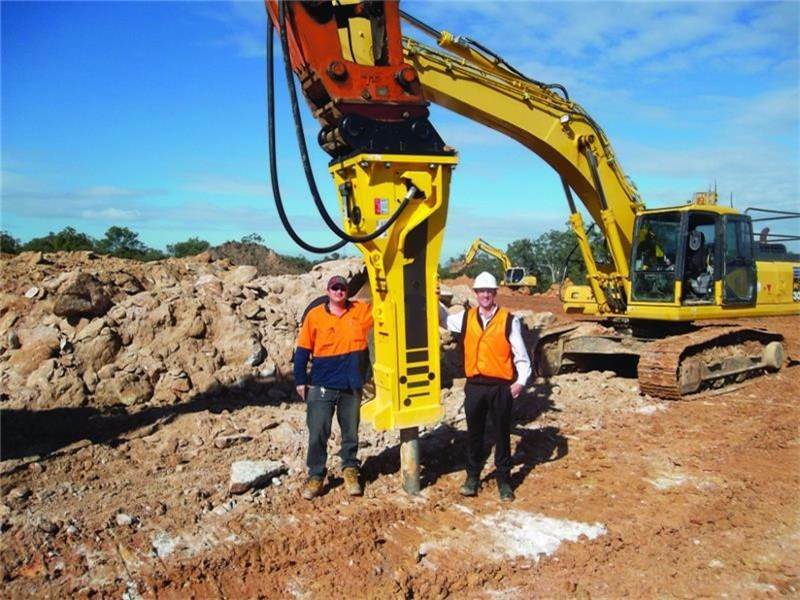 Additionally, demolition crews employ the hoe ram for jobs too large for jackhammering or areas where blasting is not possible due to safety or environmental issues. 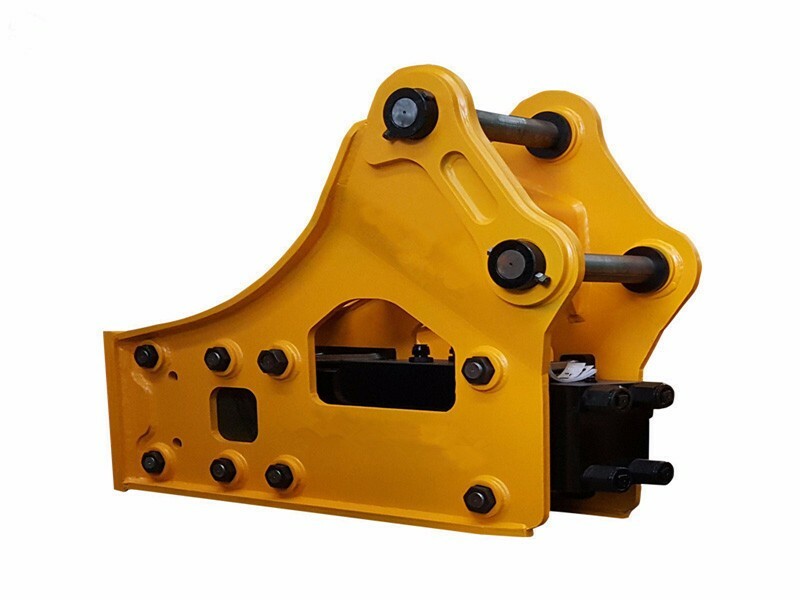 Yantai Sanyu Machinery Equipment Co., Ltd. is a professional company in hydraulic breaker filed ,and it has own factory to produce different model of hydraulic breakers that will meet different demands.Yantai Sanyu Machinery Equipment Co., Ltd. inspires to be the best one in this field.The company takes customer satisfaction as its tenet, the highest quality as its goal, and wholeheartedly serving its customers. 2.The standard free spare parts:two pcs of Chisel,two pcs of oil tube,one pc of Nitrogen Cylinder,a set of repaire tools with box,a Nitrogen pressure gauge. 2. Leading heat treatment technology. Heat resistance and abrasion resistance are enhanced. 3. 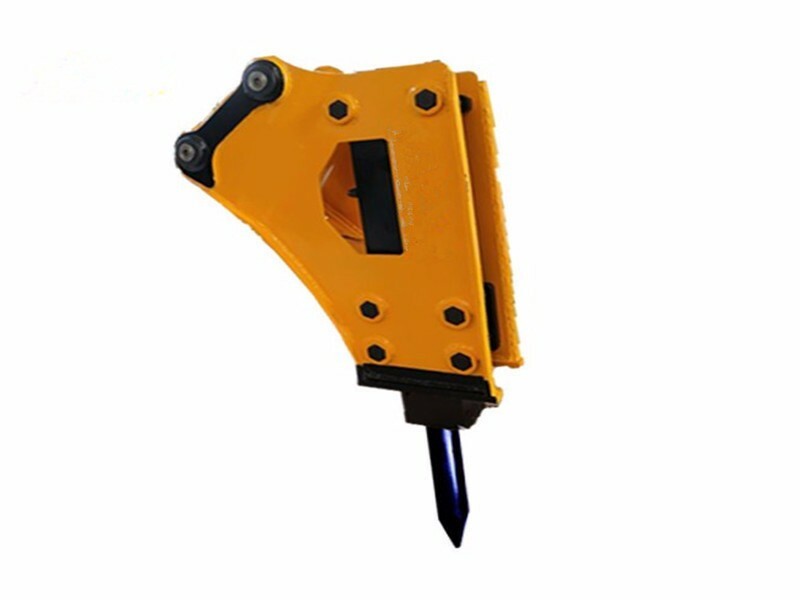 The device can adjust the flow from excavator and power source, so it can adjust the impact force and beat frequency according to different working situation. 1. 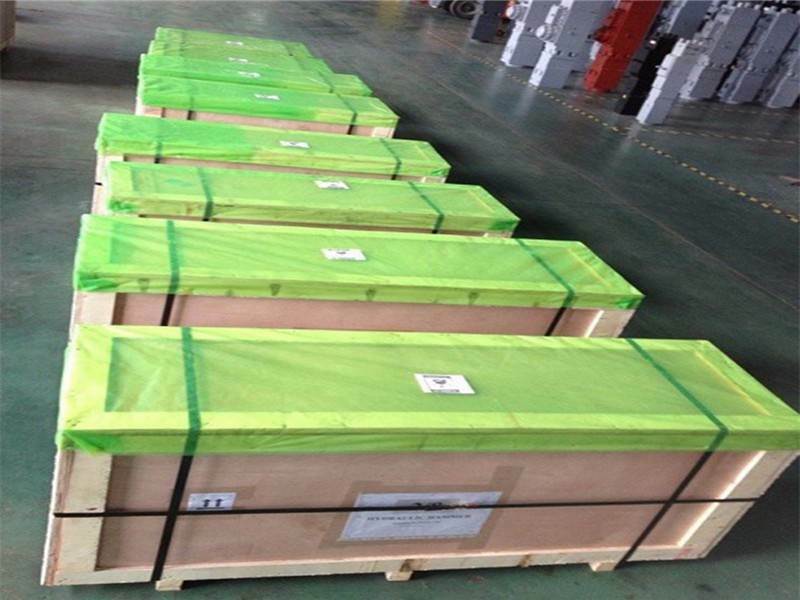 Every Product will pass through ring upon ring of quality inspection before delivery to our customer. 2. We will do impact test for every product before delivery. 2.Help you to choose the fit machine. 1.Acceptance equipment together with you. 2.Help you to make the method statement the details of the process. 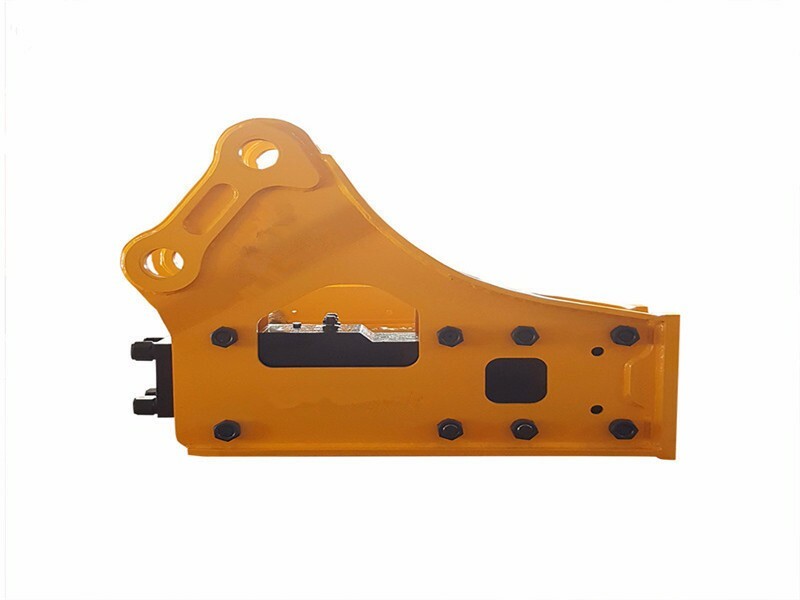 Yes!We are the manufacture and established in 2003.Our factory mainly produces work attachments and steel structure parts.Addtionally,we also agent other products from our cooperated factory with good quality and best price. 2.WHY CHOOSE SANYU OVER ANY OTHER COMPANIES? 3. CAN YOUR COMPANY SUPPLY SAMPLE? Yes, sample can be supplied. Our MOQ is 1 set. 5. WHICH PAYMENT TREM YOUR COMPANY ACCEPT? We accept T/T, LC, Moneygram, Western Union, Paypal, etc. 6.WHEN YOU WILL SEND PARCEL? We will send parcel as soon as possible after payment confirmed. 7. WHEN I WILL RECEIVE PARCEL? We prefer express delivery, usually takes 3-7 days to delivery by DHL/FedEx/UPS.Container cargo will send by sea freight FOB/CIF, delivery time depends on destination port.